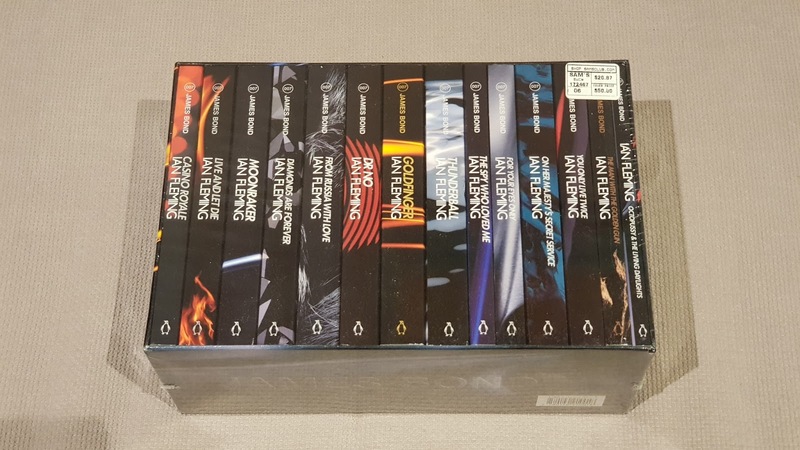 For some time now I've been searching for a Toby McFarlan Pond "Abstract Art Series" box set published by Penguin in 2004. 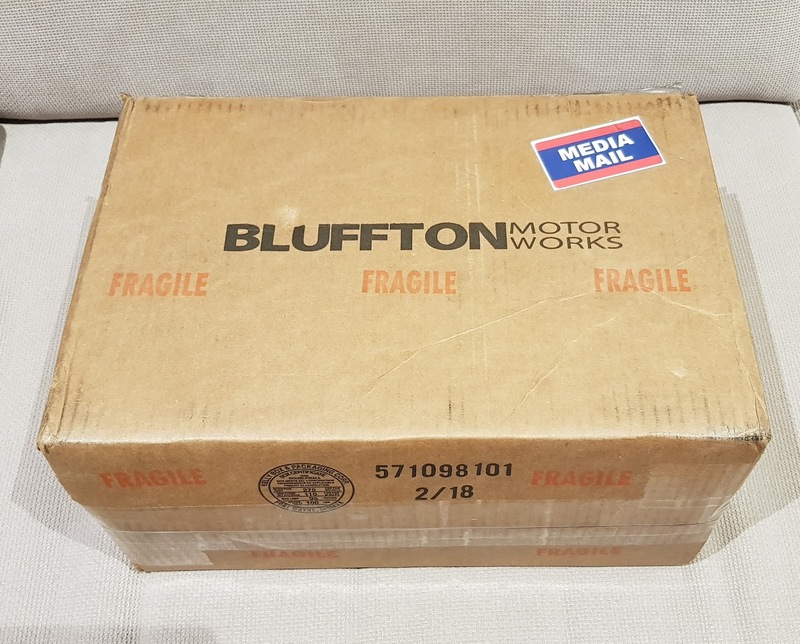 A few weeks ago I noticed an unopened set for sale on the internet for a great price. 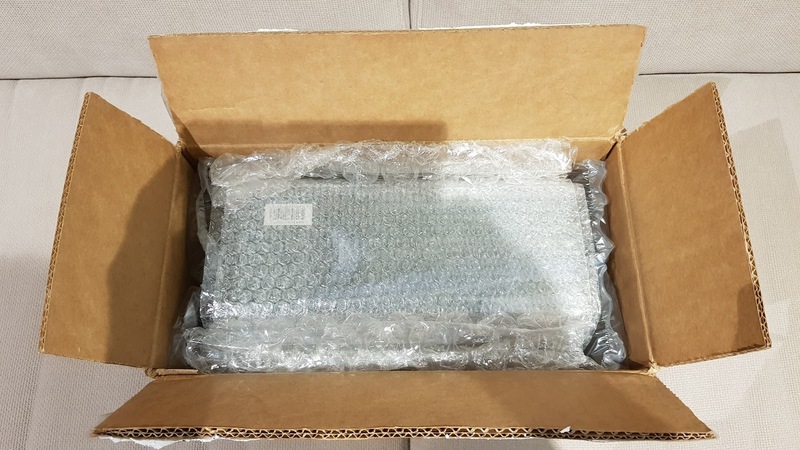 So I purchased it and today it arrived in the mail. I've just spent a relaxing weekend in the City with my wife. Although 'relaxing' probably isn't the most appropriate word to use considering we rarely sat down. 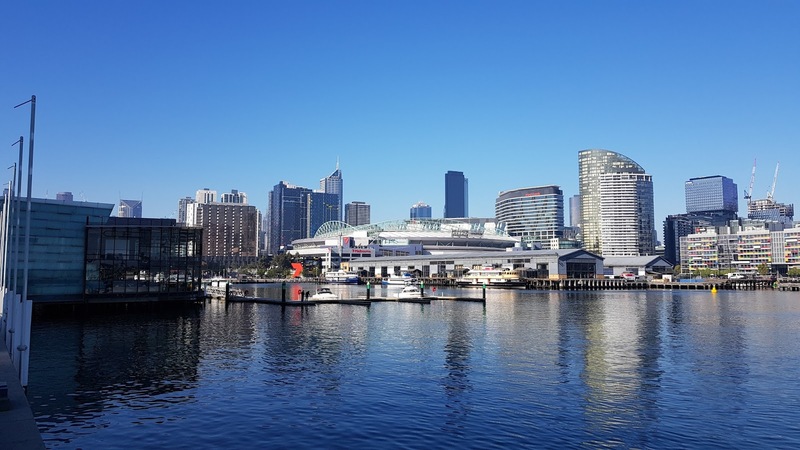 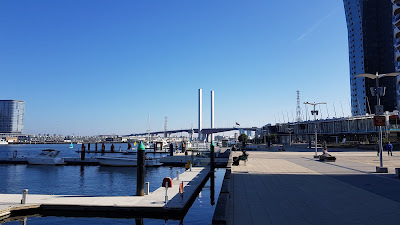 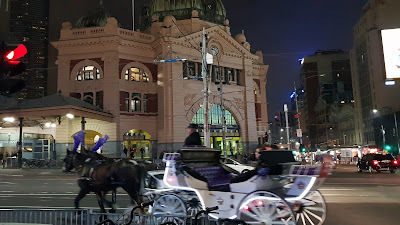 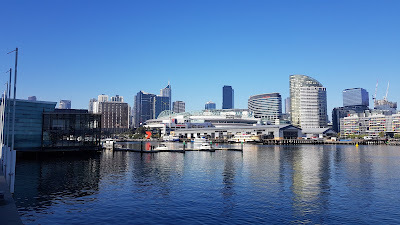 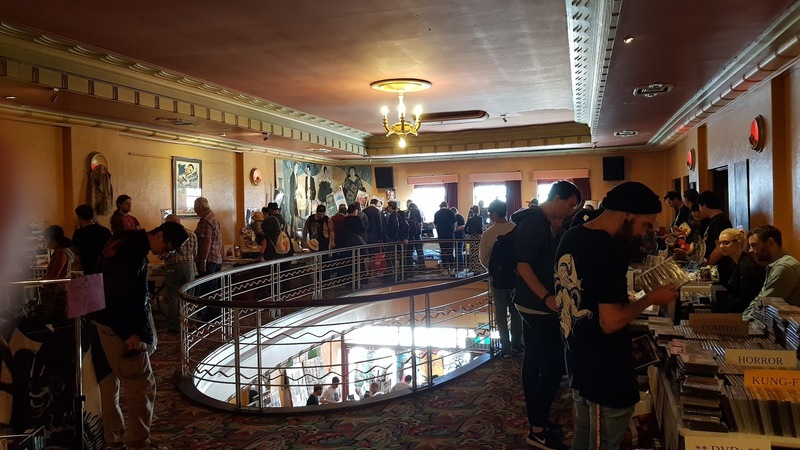 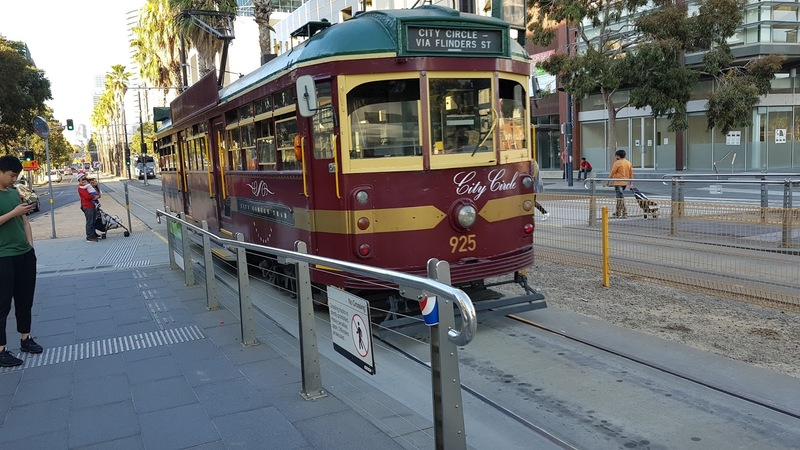 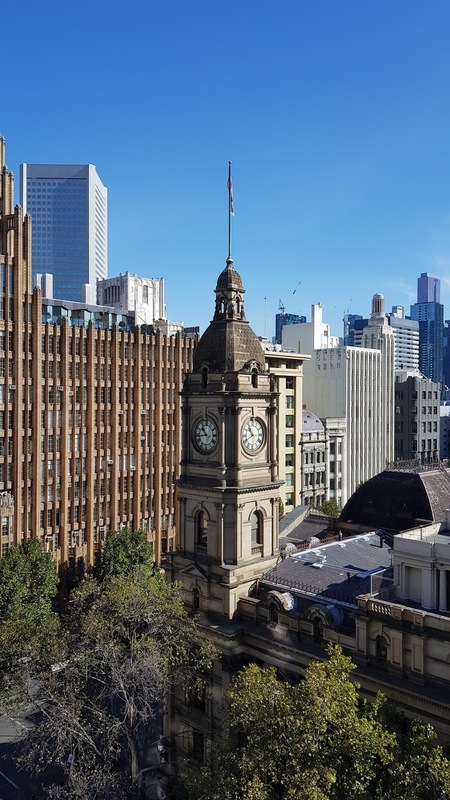 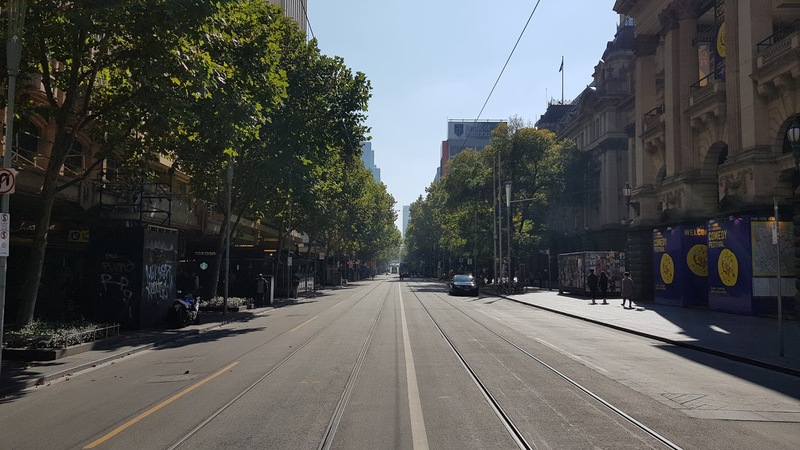 We spent one night with some friends, visited the optical illusions ArtVo, walked around the City, ate at some great restaurants and attended the closing night of the Melbourne Comedy Festival. 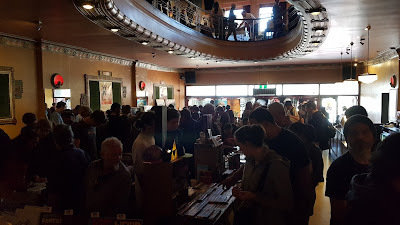 On Saturday we visited the Astor Movie Market where I saw a few nice Bond items for sale, although I didn't purchase anything. 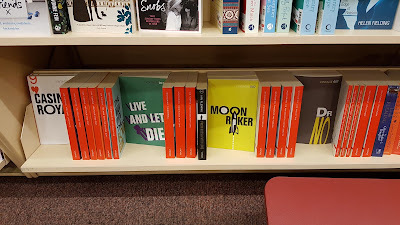 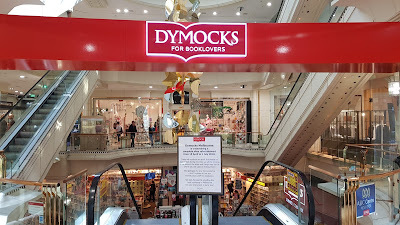 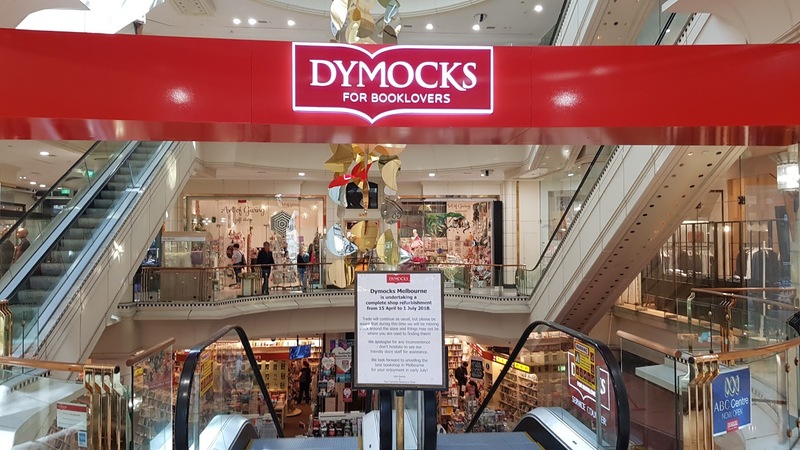 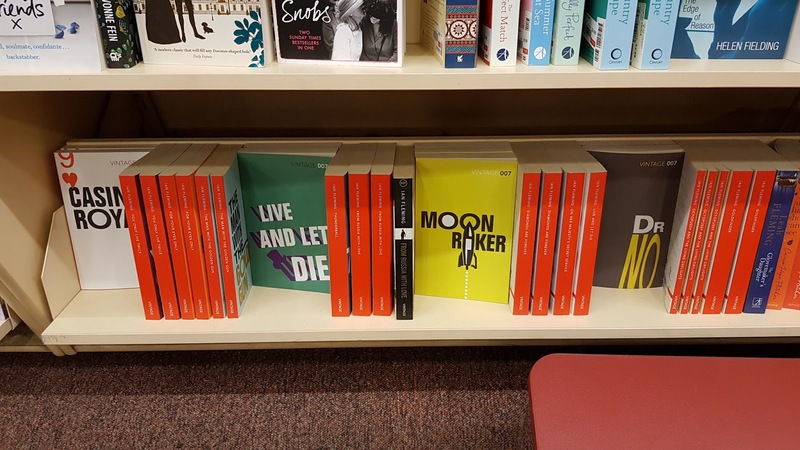 Yesterday (Sunday) we visited the Dymocks store on Collins Street. 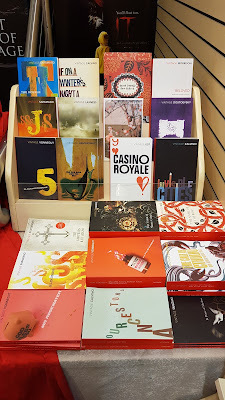 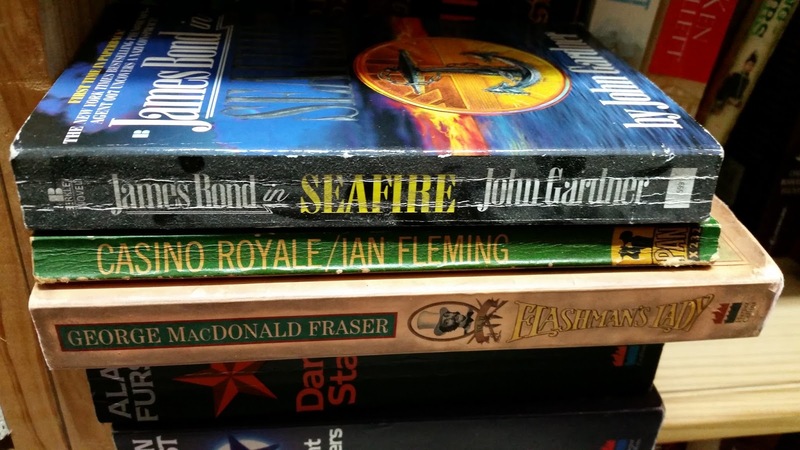 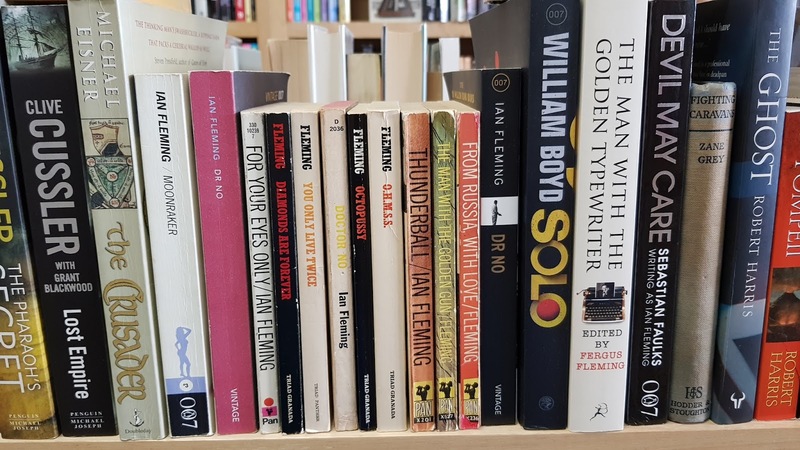 There were plenty of Bond novels on the shelves although no copies of the "Casino Royale" that cross promotes the new Bond novel by Anthony Horowitz "Forever And A Day". I'll have to keep my eyes open closer to the release date. 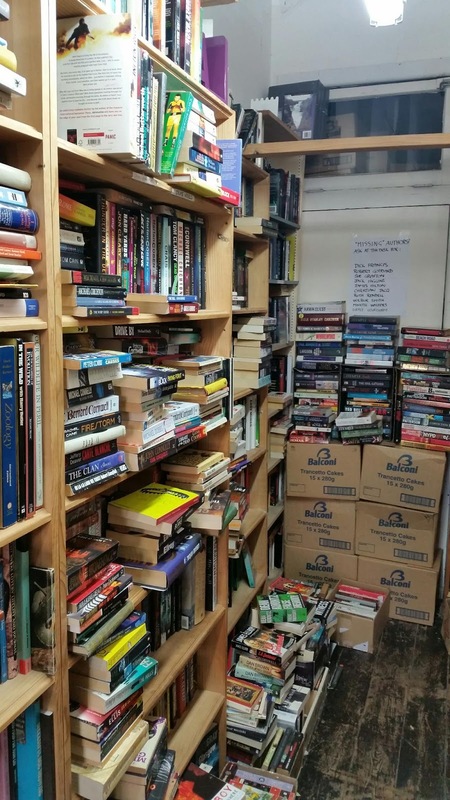 It was also good to see some major work being done on improving the store. 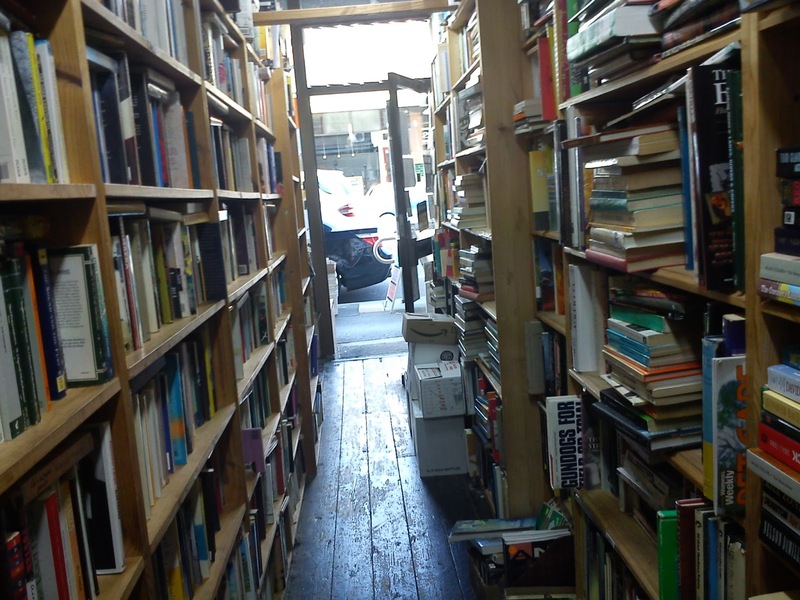 We also visited City Basement Books. 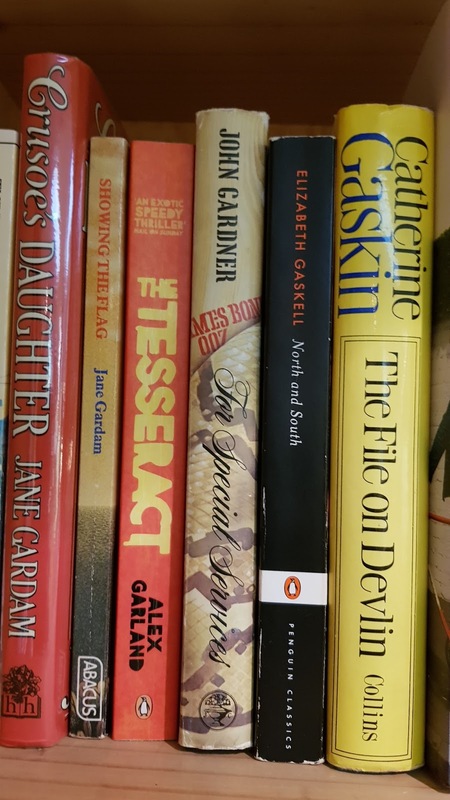 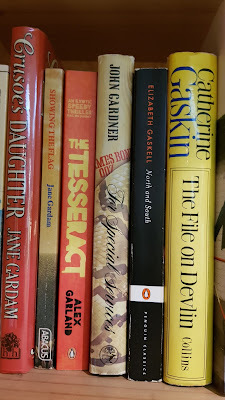 They had a Cape hardback version of Gardner's "For Special Sevices" and a paperback Faulk's "Devil May Care". On Friday afternoon I drove to Northcote to visit a couple of secondhand book stores on High Street; Allsorts Secondhand Books and Brown & Bunting Booksellers. While I parked the car I noticed a sign on the front window of Allsorts. As I walked toward the store the sign became more obvious - "For Lease". 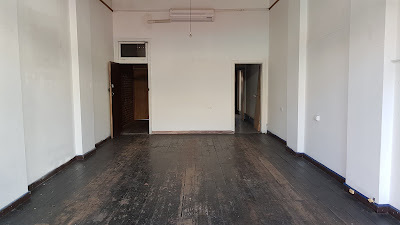 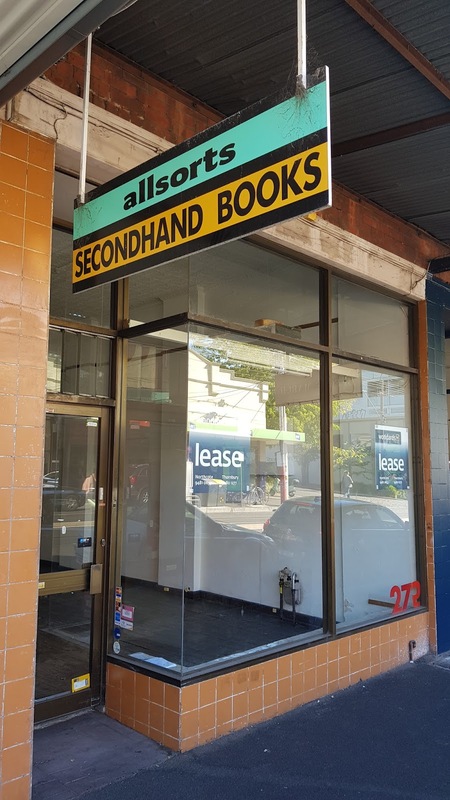 Allsorts Secondhand Books has closed. 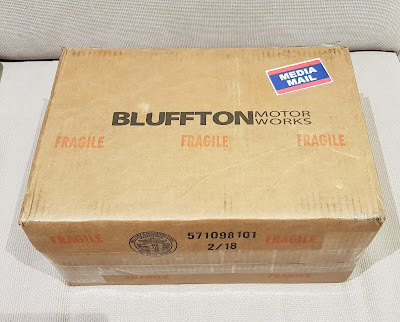 I couldn't believe it. Not even a book shelf remained. I last visited Allsorts back in October last year. 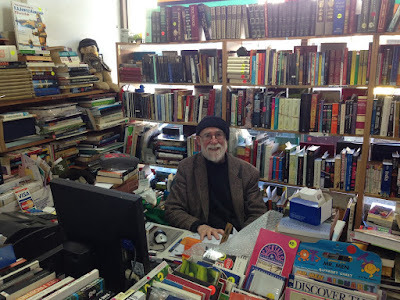 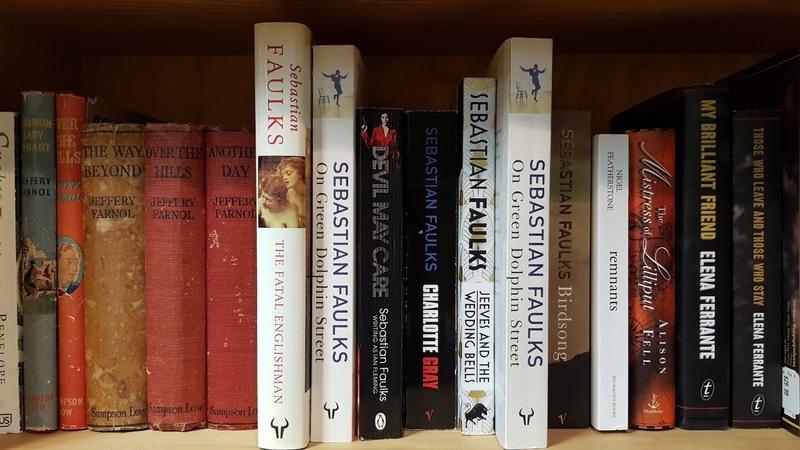 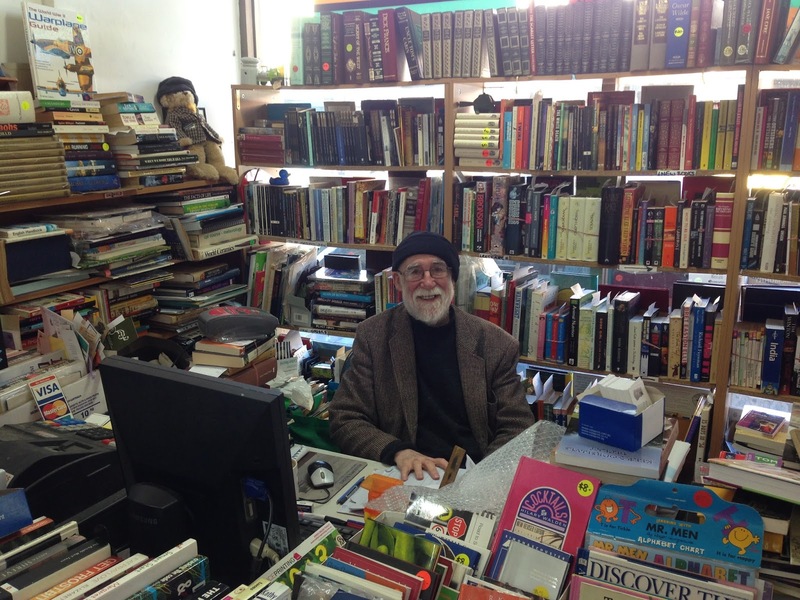 The shop was full of books, and Paul was sitting behind his counter reading, always ready to offer assistance at a moment's notice. 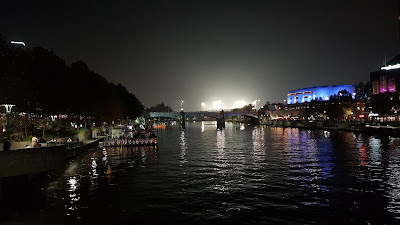 Here's some photos from last October. 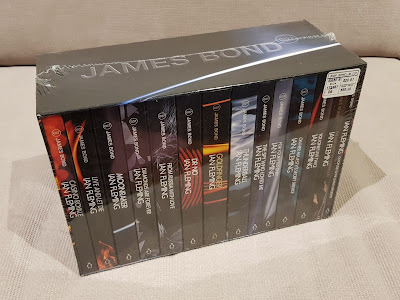 I could only find these two Bonds on the shelves. 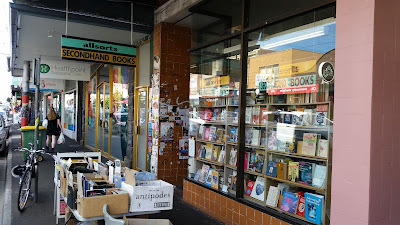 Allsorts was a great book store. It had a huge variety of books and they were disorganised enough to offer hope that you might find a gem or two after a bit of book shuffling. 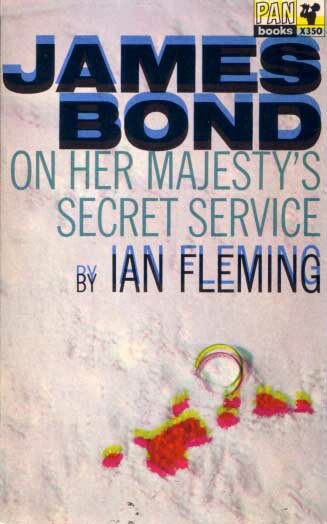 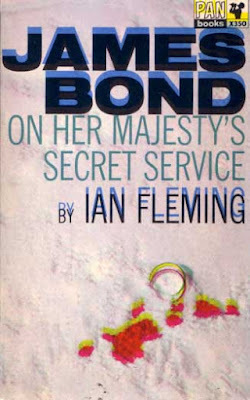 Many years ago I found this Pan misprint copy of "On Her Majestys Secret Service" in this very shop (sorry, I know I've mentioned this book before but I wouldn't have this book if not for Allsorts Books). 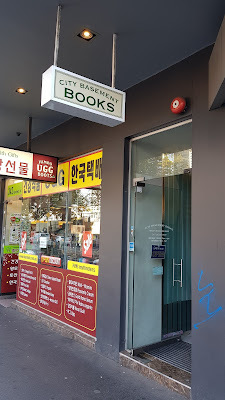 Sadly this book store is no more. But I'm sure every person who visited found a great book or has fond memories. 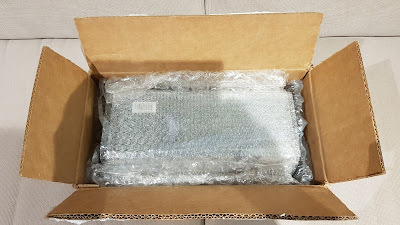 Thankyou Paul. 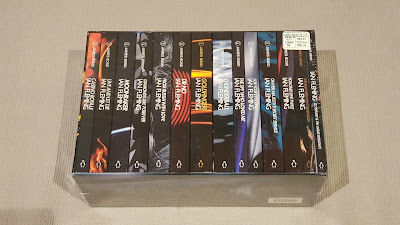 I trust you are well and wish you all the best for the future. 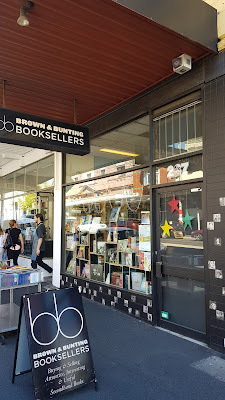 As I said I also visited Brown & Bunting Booksellers. 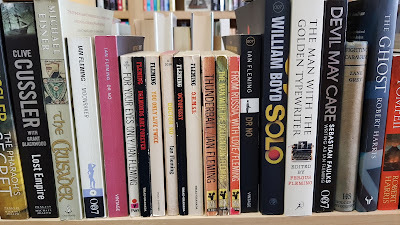 As you can see there were a few Bonds on the shelf and I upgraded my copy of the Triad-Granada version of "Diamonds Are Forever".